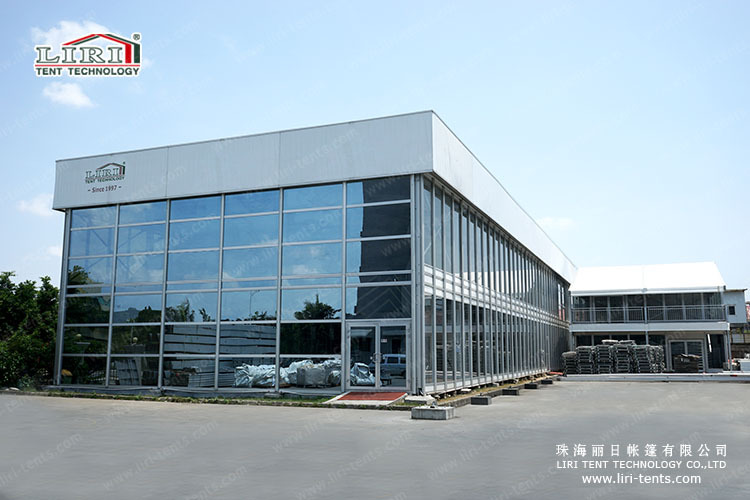 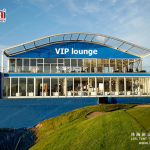 Liri Tent is the first one and largest aluminum tent manufacturer in China, with 19 years richest experience in China, over 121,600sqm factory size and with abt 500 skilled workers. 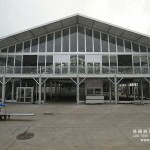 We have adopted the most advanced CNC machining production lines in China for tent structures. 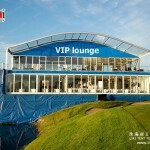 Liri Tent is the only Chinese tent company who has produced and exported two sets 60x100m tents to abroad. 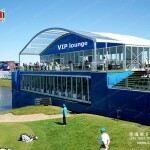 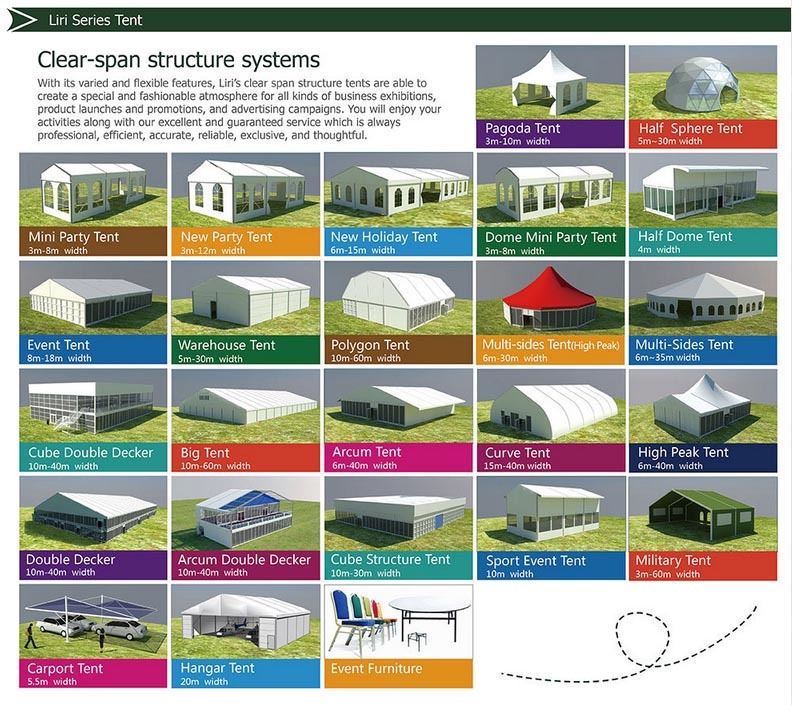 We have very strong design team, and customized tent structure is one of our most important advantages, because boss of LIRI is an engineer who started aluminum frame tent industry in China and leading the most experienced tent design team. 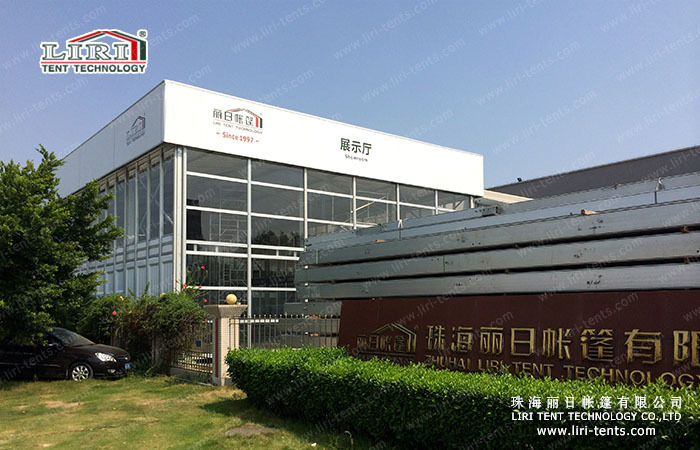 We have exported to abt 100 countries and regions all over the world and won great reputation including many tents to USA, Europe, Australia etc..